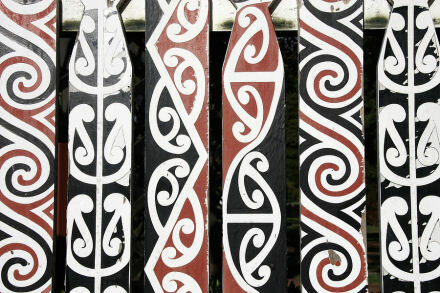 Have a go at this craft stock bookmark inspired by intricate traditional Maori designs. Paint the craft stick white and leave to dry. Use the pens to decorate the bookmark.